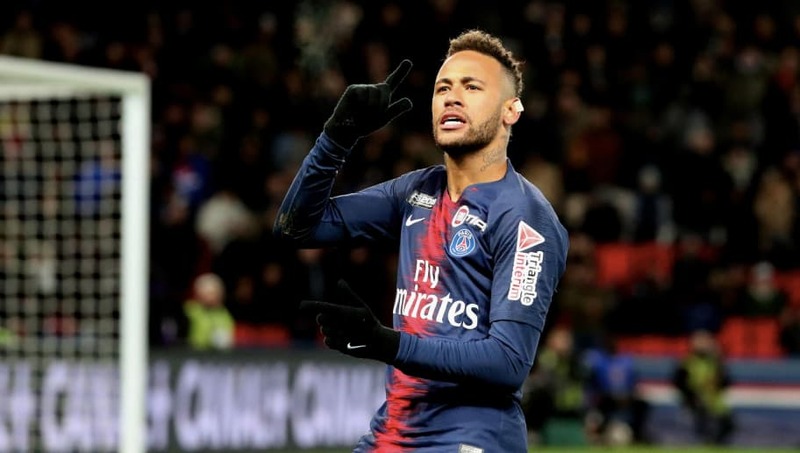 Barcelona manager Ernesto Valverde has rejected speculation linking the club with a sensational return for Paris Saint-German forward Neymar. There were rumours circulating earlier in the season that the Brazilian was desperate to leave the French capital and that his representatives had sounded out Barcelona officials over a return to the Camp Nou. After Neymar's father categorically denied the claims, Valverde has now echoed those sentiments, and insisted that neither club had been in contact with each other over a potential move. He said (as quoted by the ​Daily Express): "People tend to say big things about players at other clubs. "It's not a question of Neymar phoning...nobody has phoned me. The 26-year-old left the ​La Liga giants in 2017 for a world-record fee of £200m, and despite his good form, was in the midst of rumours linking him with a return back to Barcelona. The Catalan side's sporting director Pep Segura admitted last year that the prospect of the Brazil international finding his way back in ​Barcelona colours was not an outlandish prospect. Segura said (as quoted by ​La Vanguardia): "All players who are in the market are likely to come if they fit our needs.